Simple ingredients. Super flavor. 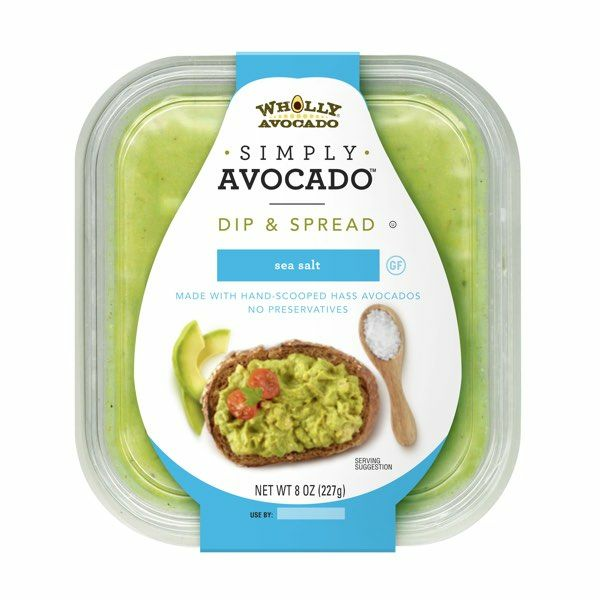 This handy snack is always ready to dip, spread and enjoy any time of day. Finally. 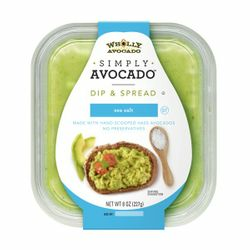 Avocado that waits for you, and not the other way around. Made simple with a few real ingredients for light flavor, its ready to enjoy whenever. Ingredients: Hass Avocado, Sea Salt. Use it for guacamole.